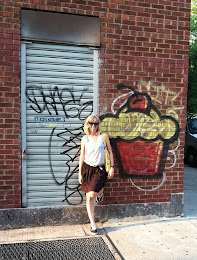 Yummm...I love donuts, of course not as much as cupcakes, but it's pretty close. I mean, look at this cake. Who couldn't resist this? 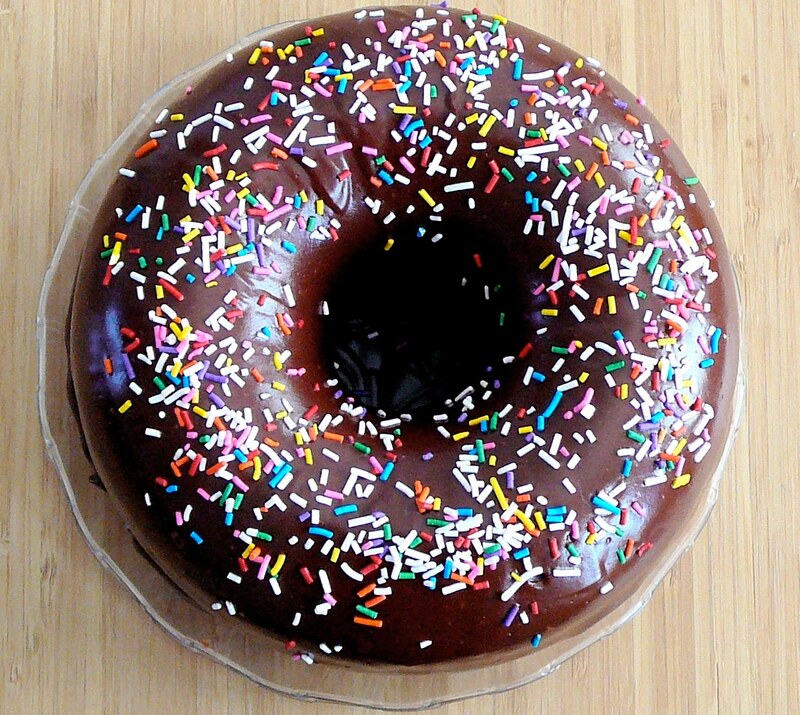 Using a giant donut cake pan from Williams-Sonoma, Baked Perfection shows us how to make a delicious Chocolate Glazed Donut Cake. She used the recipe that came with the donut cake pan, but said it was a little dry. She deviated from the recipe by adding an extra layer of chocolate glaze between the two layers. That will teach a cake to be dry! The giant donut cake pan is available from Williams-Sonoma for $19.95.